Every business has its targets and desirable goals. Each business activity depends on the product demand in market. Here is where Dreams Creation plays a vital role in your business product management. 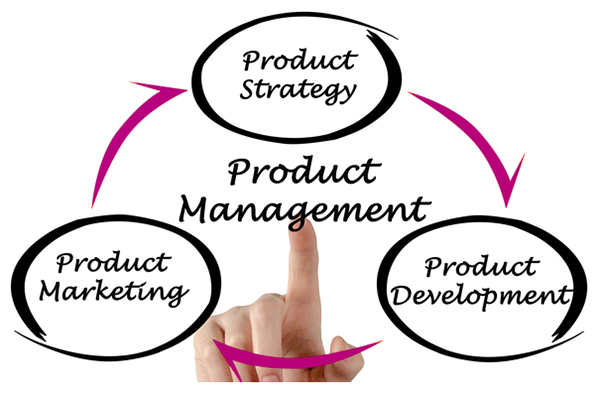 Product Management is your organizational lifecycle utility which deals with the planning, forecasting and marketing of a product at all stages. We cater to this need of your organization to enhance product development and sustain product marketing at different levels. Our efforts are to maximize the product’s sales revenues and profit margins. PRODUCT POSITIONING Good companies become great only after possessing a long term customer ship and loyal client base. Apple Inc. would never be Apple, if its customers had stopped loving its products. Good product positioning is like intoxication, it should continue the sale of legacy products and services. Sometimes, with improper marketing strategies earlier, it becomes necessary to change or redesign your product’s identity. Re-positioning is an ingenious task and can be very difficult to do successfully. We help you to overcome this obstacle and helping you get noticed in the marketplace and get recognition for having a unique product. We help fading brands recover from the poor marketing debacle. We help you conduct market survey and assist you in defining your target market. Our designs set your product attributes and based on our comprehensive market survey, we analyze the potential customers and determine the mindset of the target customers. Launching innovative product in the market is a noteworthy benefit in setting up the customer’s mind. We also help you consign your product in the right type of market and determine its ideal position within the context. Our prime objective is to help you reach the desired position in hearts and minds of your target audience.